A recognized industry expert in collaboration technologies, enterprise content management, search and software development. 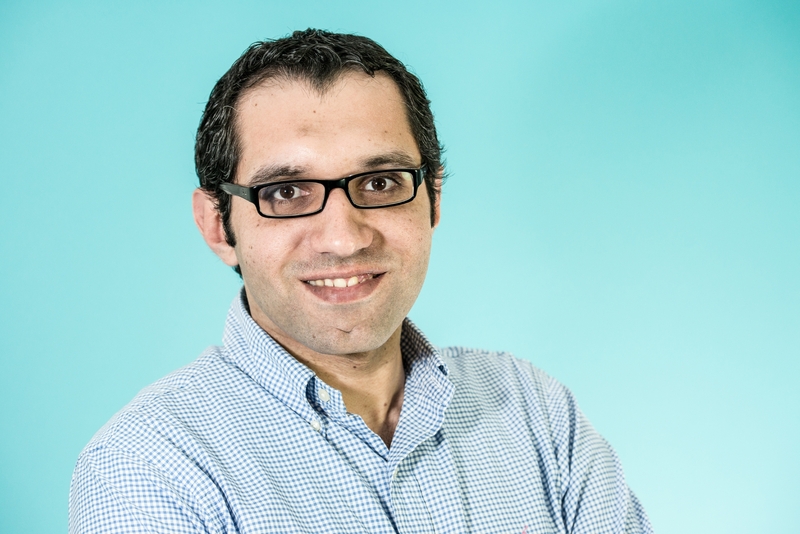 Since the SharePoint 2003 release, Marwan has been building SharePoint solutions for a diversity of industry sectors across the United Kingdom and Middle East. Marwan worked for ITWorx and Microsoft for the past 8 years and currently is Principal Consultant at BrightStarr in the UK. He is a SharePoint community leader and Microsoft Most Valuable Professional Award (MVP) since 2008.